This weekend was time for #photoanhour day for March. I started my day at 8am with a quiet cup of coffee and a flick through my favourite magazine. 9am: breakfast time! Planning our day, we were off to the zoo! 10am: on our way, driving along the M4. 11am: we’d arrived at Paradise Wildife Park and were wandering along the Woodland Walk, admiring the bug hotel. Midday: we were exploring the reptile house, checking out Chinese Alligator, Isn’t he amazing? There was also an anaconda, the most enormous snake I’ve ever seen, I knew they were big but until I had seen one I had no real concept of just how huge they really were. 1pm: Paradise Wildife Park has a petting zoo area with sheep, pigs, goats, rabbits and guinea pigs. 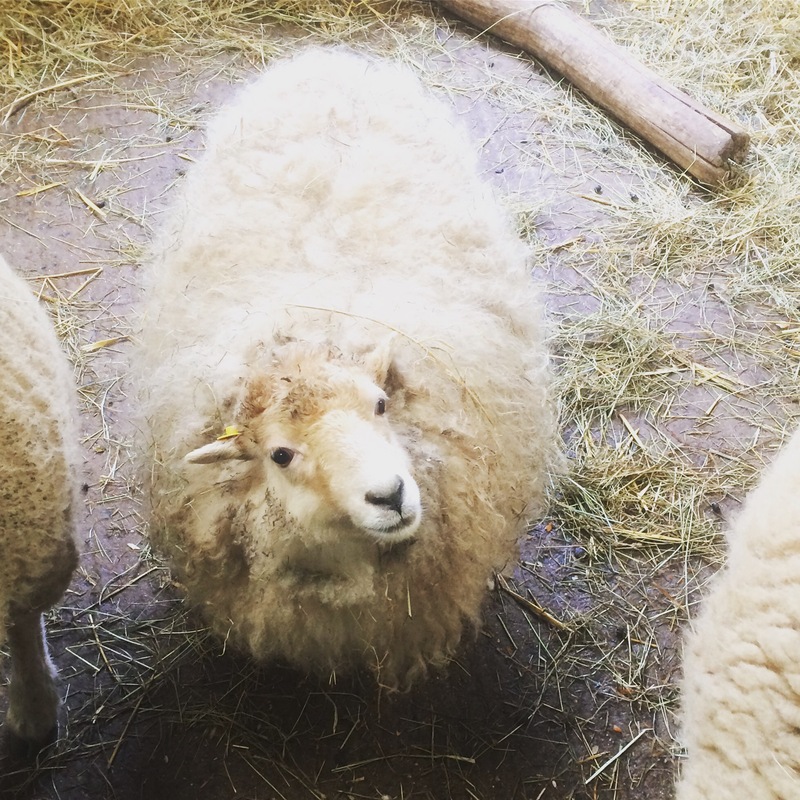 We bought bags of food and fed the animals, this little sheep was not quite tall enough to reach us though, she looks a little put out! 2pm: we arrived at the otter enclosure just in time to see them being fed, which they followed with a dip in the tub. It was great to see them playing, then rolling around the enclosure drying off their fur. 3pm: back in the car on the way home, along a very clear M25, a smooth journey. 4pm: spending time in the garden adding perennials and pollinator friendly plants to add summer colour. 5pm: still gardening, filling gaps in the border where we had annuals last year and where we’ve moved things around. It’s beginning to look good, there’s going to be a lot of colour come summer. 6pm: coffee and fig rolls as a reward for gardening, while I flick through a wildflower book. 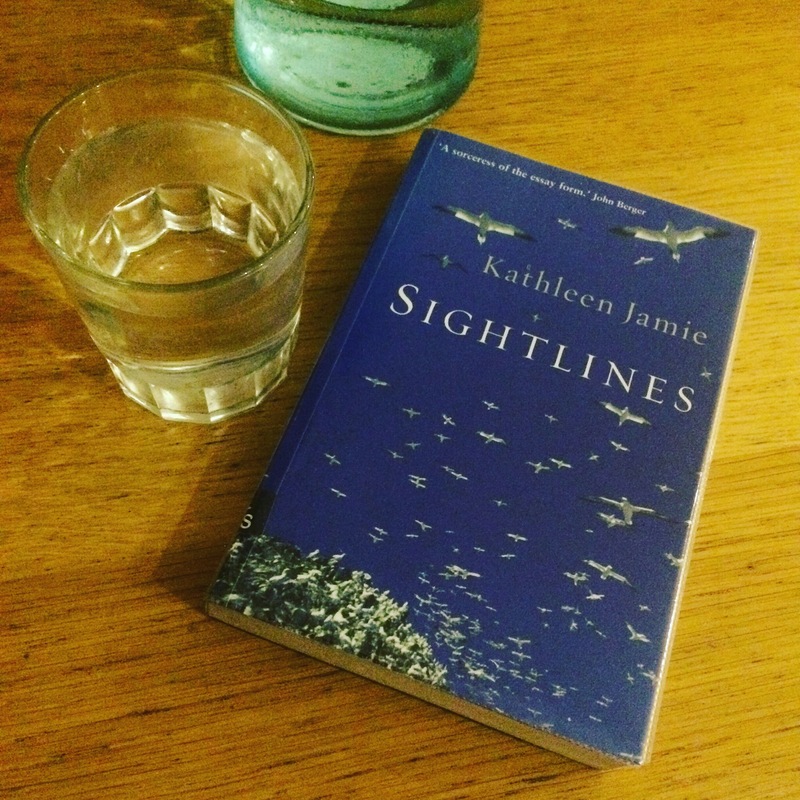 7pm: starting a new book “Sightlines” by Kathleen Jamie, while dinner is cooking. It’s a beautiful book, the writing is captivating. 8pm: Honey the hamster’s coming out for the evening. She’s always the first up out of our hamsters and raring to explore. 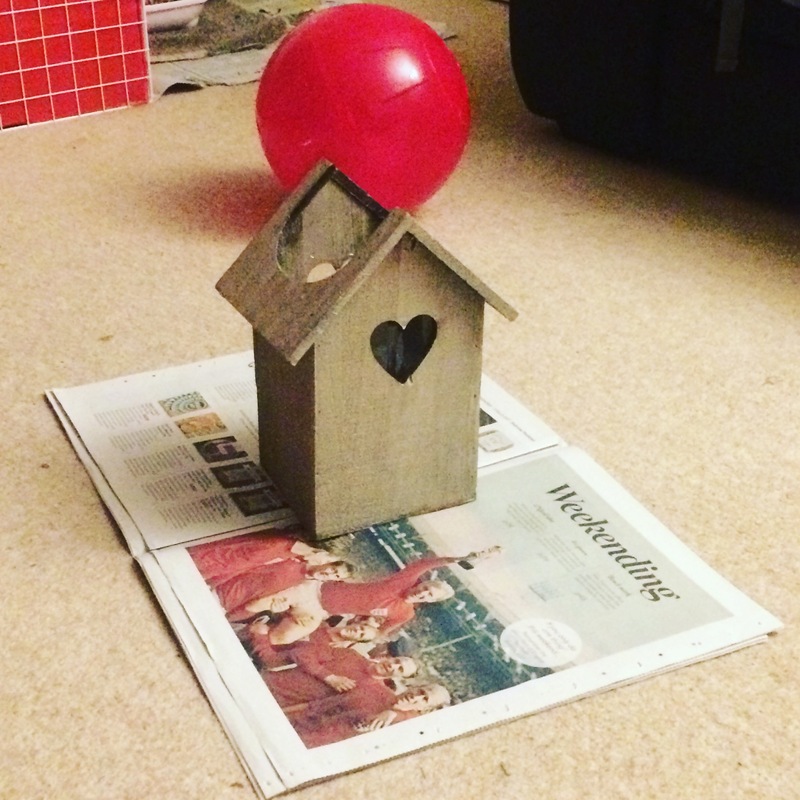 9pm: filling up the birdbox planter with compost and sunflower seeds, another wildlife friendly addition to the garden. And that was it for Saturday, I went up to read in bed shortly afterwards, enjoying being transported to wild Scottish shores and a whale hall in a Bergen Museum as I read Sightlines, before dozing off to sleep. Join in, there is a #photoanhour day every month, people share their photos on their blogs, twitter and instagram, it’s organised by the lovely @duckinadress and @itydarling on twitter. This month’s is on June 17th.